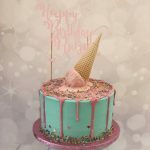 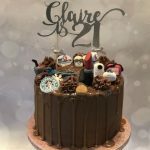 Hannah loves to be creative with figures and models but also loves the recent trend of a drip cake with a sparkly topper! 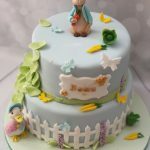 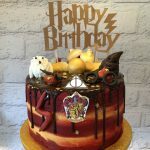 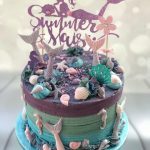 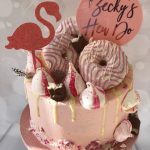 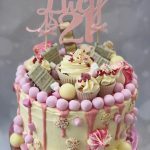 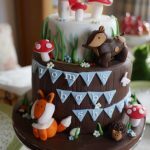 Hannah can theme your cake to a favourite child’s TV programme or character, favourite colour, hobbies and favourite ‘things’ or even just a simple, pretty cake with wording on top. 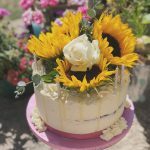 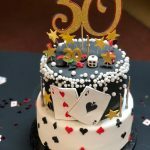 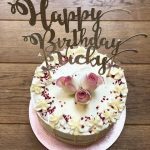 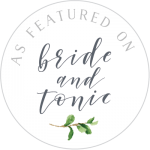 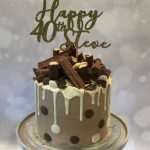 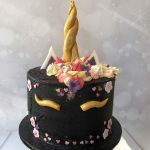 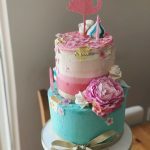 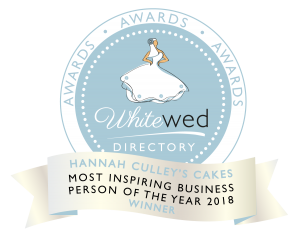 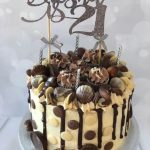 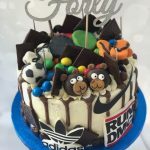 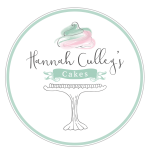 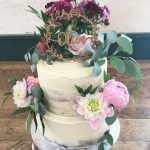 Hannah will always do her best to fit in with your requirements and celebration cakes can be delivered to your home or venue too (delivery charges apply). 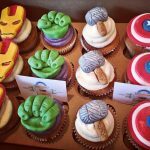 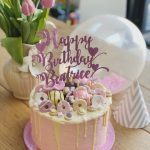 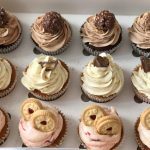 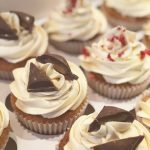 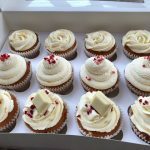 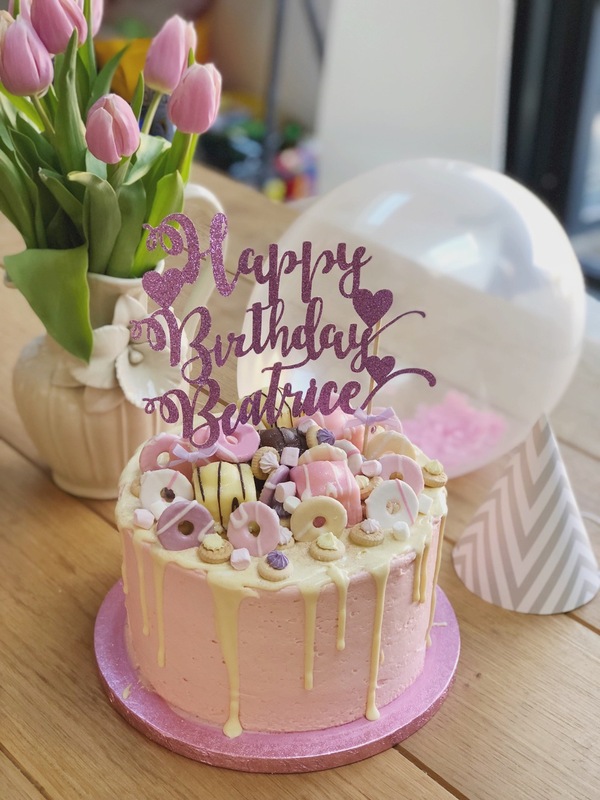 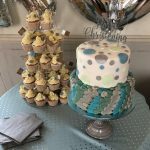 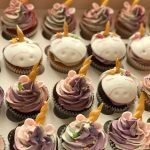 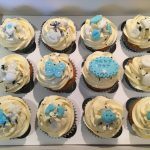 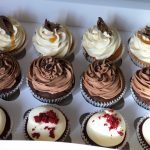 Whether it’s a Christening or Birthday cake you’re after, a box of ‘thank you’ cupcakes or a gender reveal cake, we make tasty celebration cakes and cupcakes that are perfect for any occasion.